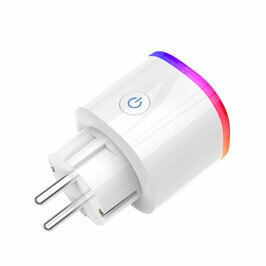 Energie sparen auf höchstem Niveau. 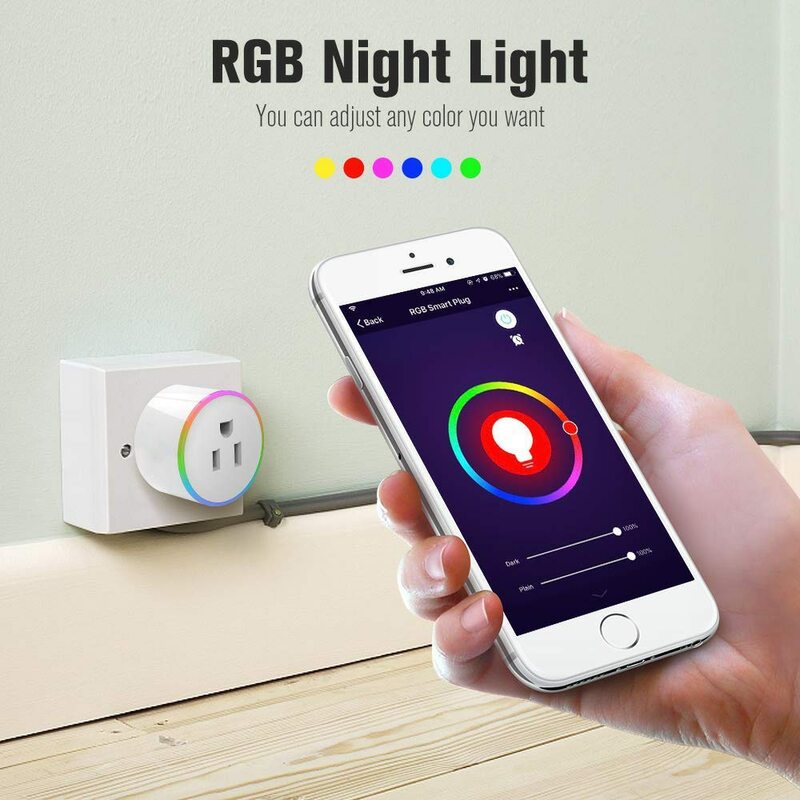 INDEPENDENT CONTROL-the LED scene light and socket's power are independent controlled (3 pin FR plug not support RGB light), you can add automation sence, let the RGB light reflect the socket's power situation. 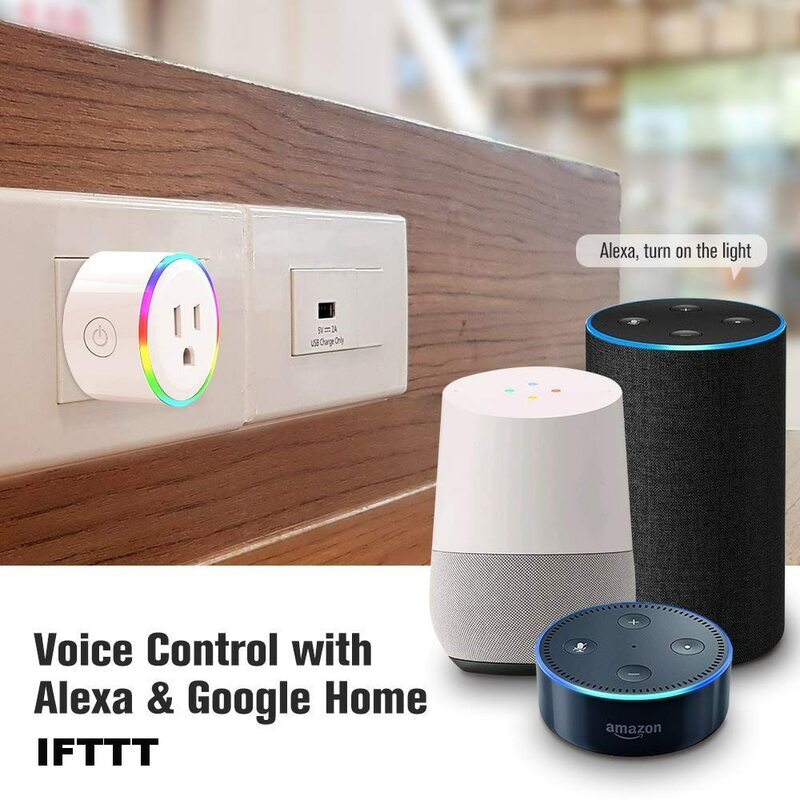 VOICE CONTROL - Compatible with Amazon Alexa, Echo Dot and Google Assistant,IFTTT, hands-free to manage your devices through voice commands. 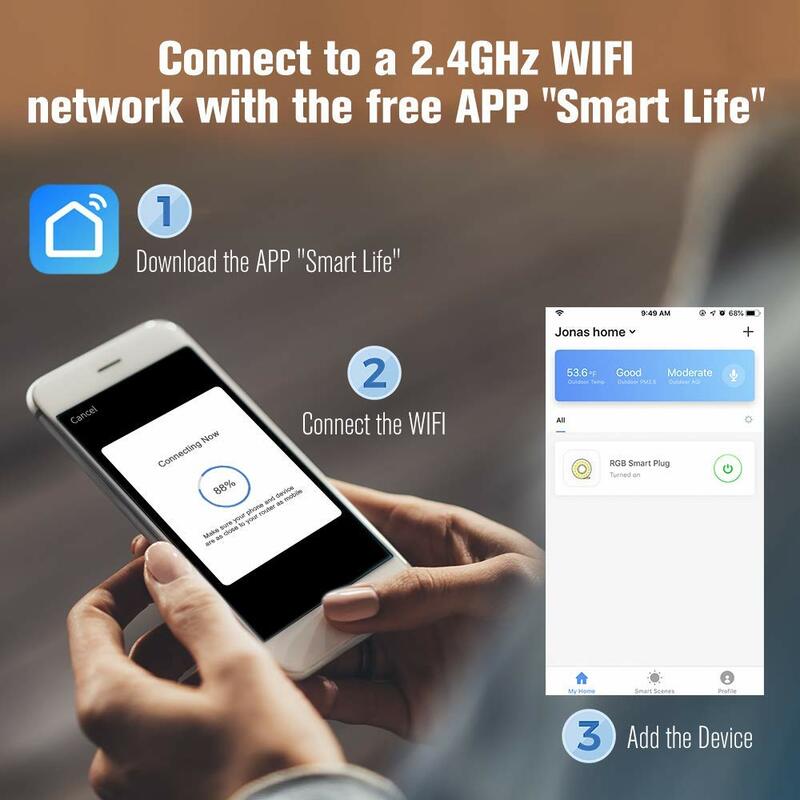 CONTROL FROM ANYWHERE - Switch on or off your lights and appliances from the office, coffee shop or a random sidewalk by Smart Life App including Android 4.4 & IOS 8 or above system, no hub required. 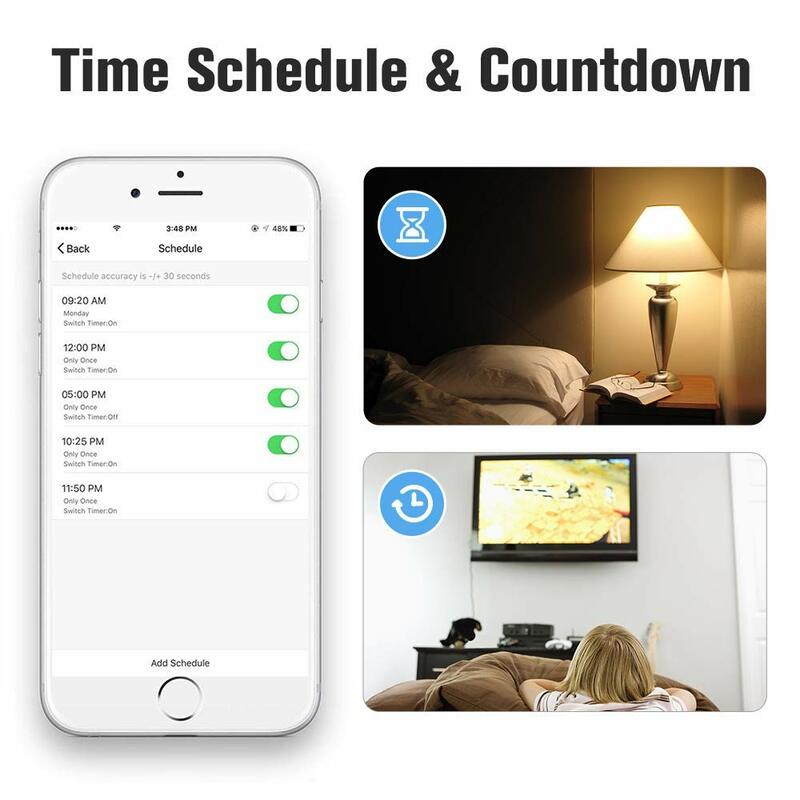 TIMING FUNCTION - Set the time on schedule via the free app, automatically turn on/off the power at any time you want. Set it and forget it! Only needs Wi-Fi.